She has won more than a dozen Grammy Awards, featured in Forbes' lists of the most powerful celebrities and influential musicians and has sold millions of albums and digital singles in the US alone. Beyonce Knowles, singer, songwriter and performer of extraordinary standards, turns 31 on September 4. Here's a peak at the diva's exciting rockstar life through pictures that she's shared on her official tumblr account. Known for her ultra glamorous outfits and breathtaking musical acts on stage, Beyonce holds court as she performs dressed in one of her most favoured attires -- big, dramatic hair and fishnets in place. 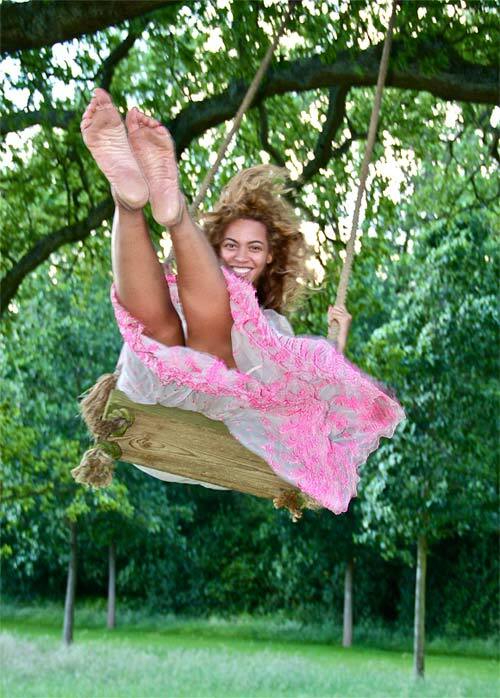 The star recently posted a carefree picture of her on a swing. Credited with influencing popular notions of body image, Beyonce's figure made women around the world believe that curvy is not catastrophe. Like in her stage performances, Beyonce loves to show off her real curves. She posted a picture of her in a bikini while holidaying. The new mother, who gave birth to daughter Blue Ivy Carter in January this year, feeds her bundle of joy while the duo join rapper daddy Jay Z on his tour. 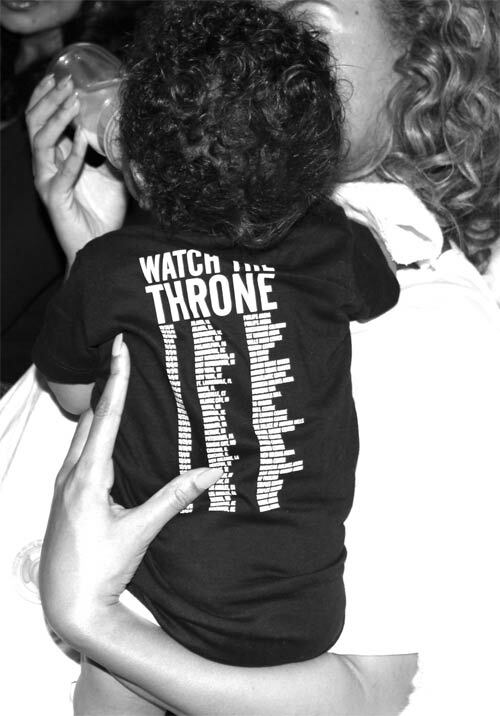 Blue Ivy even sported a t-shirt promoting daddy's tour Watch This Throne. Beyonce is pictured performing along side her husband Jay Z.
Beyonce first worked with the rapper when she made an appearacne on his single Bonnie & Clyde in 2002 and has collaborated with him several times since. The couple got married in 2008. Beyonce takes to the stage yet again in an elaborate stage setting and costumes while performing on one of her hit singles. Beyonce shows off her perfect legs as she lounges in a designer couch wearing Jimmy Choo heels. The star singer is captured in a striking pose outside a Prada store. Dressed in a neon top and black skirt and funly glasses, the 31-year-old is an effortless fashionista. 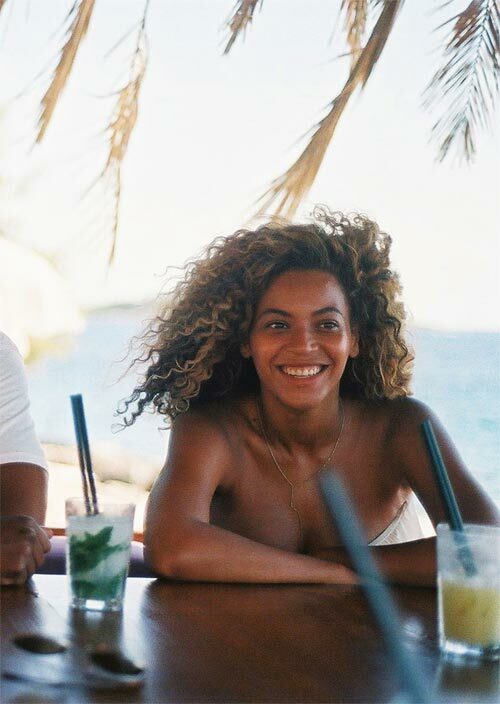 Caught on camera without any make up and a simple attire while on vacation, Beyonce looks just as great as her stage alter ego. In yet another picture, the singer is captured lounging in a hammock while on vacation with her husband and entourage in another Caribbean location. The HOTTEST Maxim Cover Girl? VOTE! VOTE: How alike do these star siblings look?